Beautiful 100% Australian cotton sliver, specially prepared and ready for hand-spinning. 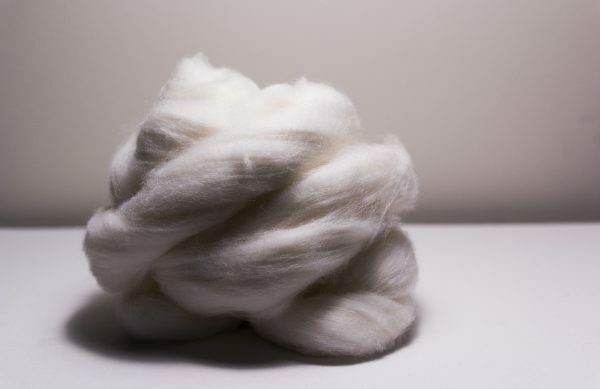 This sliver is sold in 100g lots. 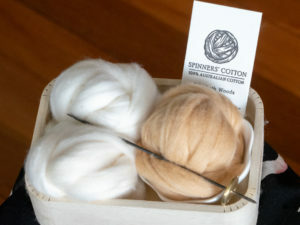 Spinners’ Cottons’ exclusive 100% Australian cotton sliver is ready and easy for you to spin. 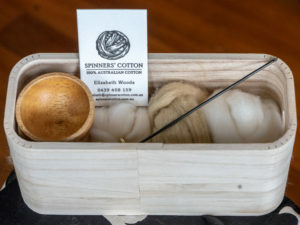 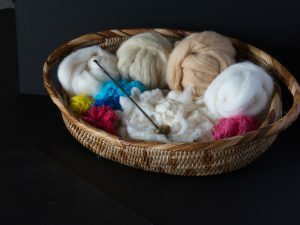 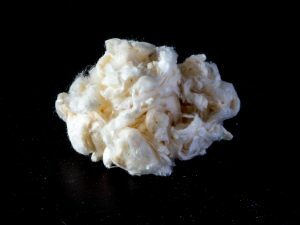 It has been specially prepared for hand-spinning from premium-quality cotton, grown by local farming families and processed in Australia to minimise carbon miles associated with transportation.